Office removal can be tedious and expensive, just imagine all the office furniture and documents that need to be moved. More importantly, imagine the loss of profit that the company could incur if it has to allot a day for the office removal. Fortunately, Greater Hunter Removals understands your needs. Greater Hunter Removals is the no. 1 provider of customised office removal services in Hunter Valley. We provide proficient guidance and expertise, proper equipment, and vigilant handling of office furniture, fittings, and computer equipment. Our pre-planning and a 7-day week service will ensure that removal services are completed with minimal commotion to staff, management, and business. We make sure that we provide you with the most efficient and satisfying service for all your packing, moving, and unpacking needs. One of the harder parts of moving is packing all your stuff and making sure that they are properly labelled so as not to get lost. Lucky for you, we at Greater Hunter Removals have modern packing equipment to help you pack your valuable goods, whether it be something fragile or sensitive, or just an ordinary but equally important possession. At Greater Hunter Removals, we have a friendly and accommodating staff to help you with all your needs. We also have the most experienced and skilled movers so you can trust to have your things moved the safest way possible. From scheduling and planning, to packing and moving, you can be sure that we will be with you all the way. Our team of expert movers will make your life easier as you transition to your new office address. You need not to worry with us because we put your satisfaction first before anything else. Greater Hunter Removals provides an excellent service at a competitive price. 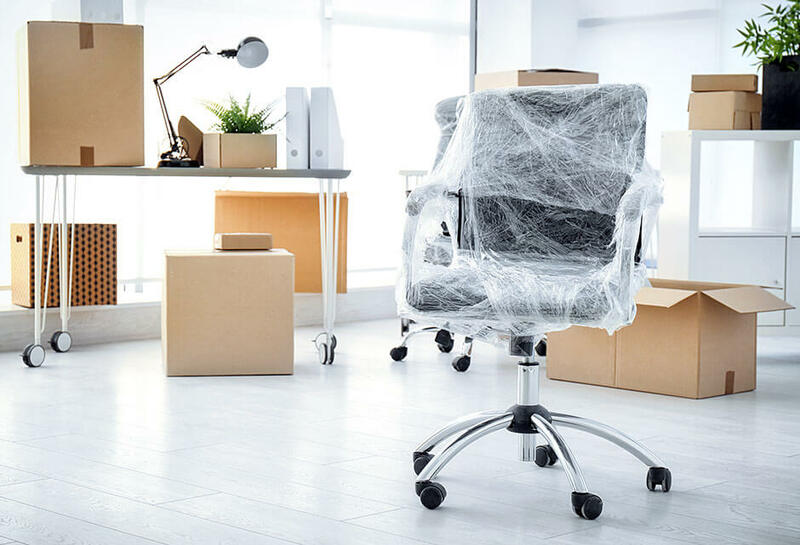 We know how difficult it is for you to move your office furniture from one place to another, and so a removalist company is what you need to ensure that your productivity is no way compromised by any delay in the move.